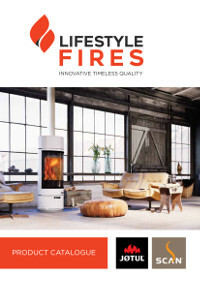 Lifestyle Fires is an importer of high quality wood stoves and fireplaces from Denmark and Norway. 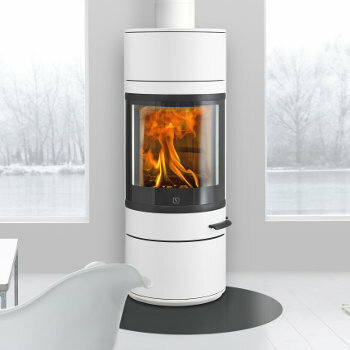 We serve domestic clients via an extensive dealer network throughout South Africa, offering a powerful combination of style, quality and heating efficiency! 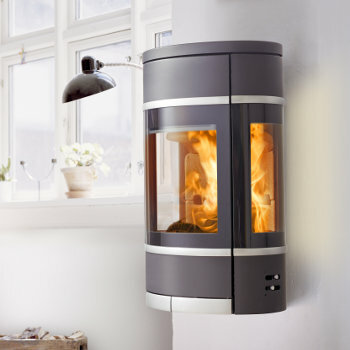 20 years ago homes used electricity as the principal source of domestic heating. 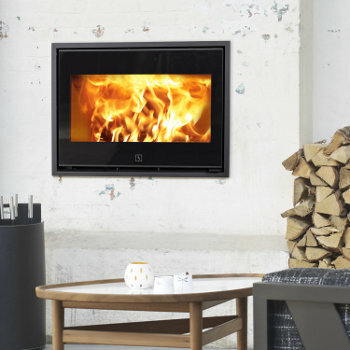 Today the scene has changed due to electricity becoming an expensive source of heat. 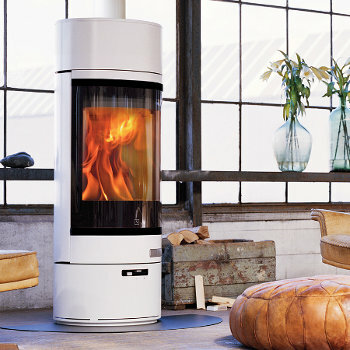 This has brought with it an increased use of wood stoves, as these units take over as the primary source of heating. 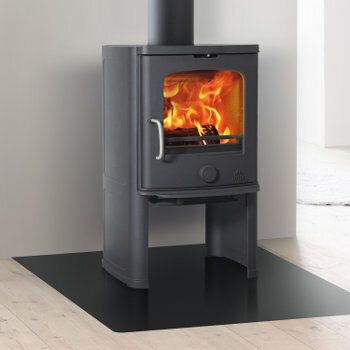 The economy that can be realised by the use of good quality wood stoves is quite remarkable. 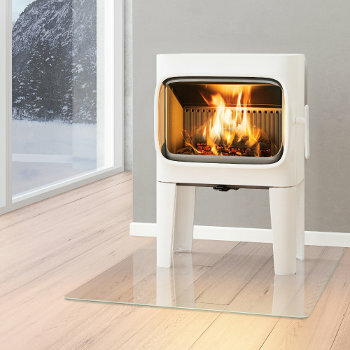 Recent developments in technology have resulted in the cost of using wood for heating becoming as low as R0.35 to R0.45 per Kwhr, while at the same time reducing the dependency on the supply of electricity for heating.